Happy Thursday! This week has been so incredibly packed for me. I've had PTO President responsibilities, my husband is traveling for work, so many mom duties, squeezing in time with my parents, and we began our 2017-2018 year at The Dream Center where I work as the lead STEM teacher. Typing all of that out kind of made me tired again, lol! But in all seriousness, I am incredible thankful for all of these things that fill my day because they also fill my heart. 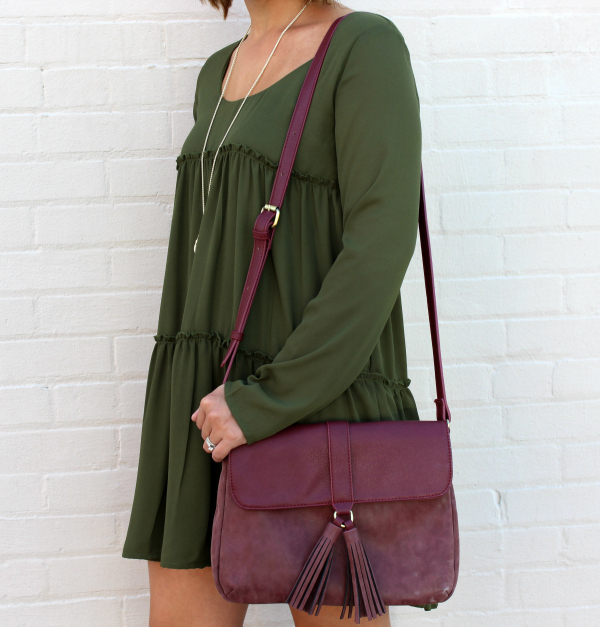 Today, I'm rounding up some fall outfit inspiration for y'all. 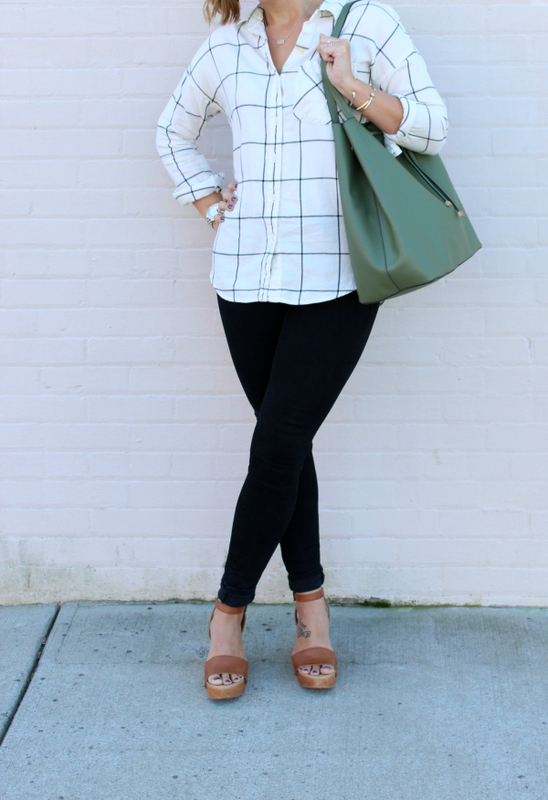 All of these looks I wore last fall and I still love them! As a I was choosing these photos for inspiration, I noticed that 1. my hair has gotten so much longer since last fall (I'm growing it out because I miss my long locks) and 2. 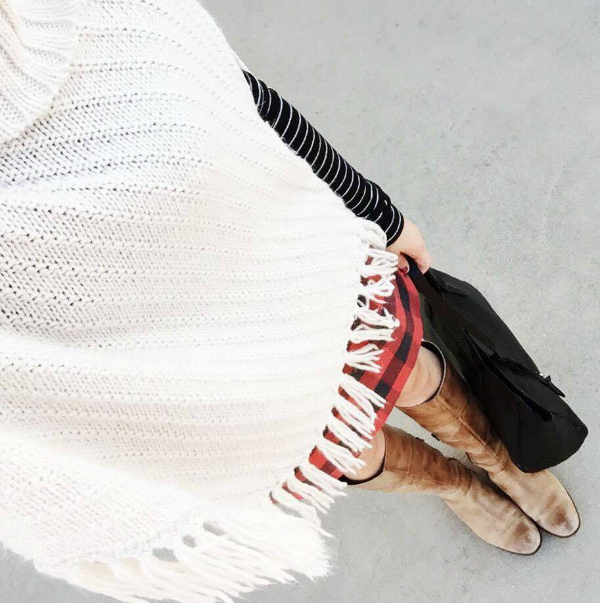 I don't love all of the outfits I wore last fall, haha. As a blogger, I have an outfit journal to look back on see what I was wearing at any point in the last five years. Some of my past looks I still love but most of them don't reflect my current style and have me thinking what did I wear that?! Since these looks are from last year, many of the items I am wearing aren't available anymore so I have found current pieces to put together each of these looks. You can shop the similar items directly underneath each photo. Which of these outfits is your favorite?! 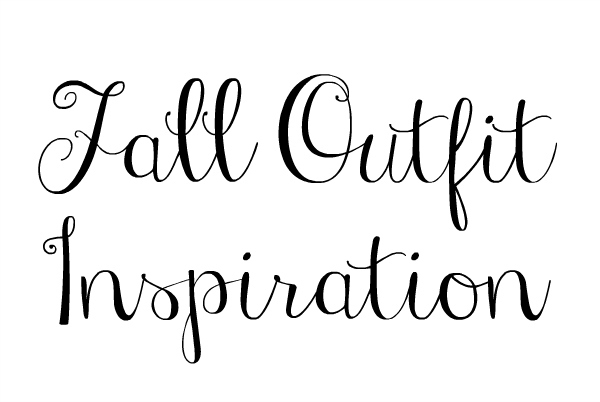 These are all giving me such great fall inspo! Loving these looks! So many great options! Loving those first booties. Too cute! OHHH I can't decide which outfit I like the best! 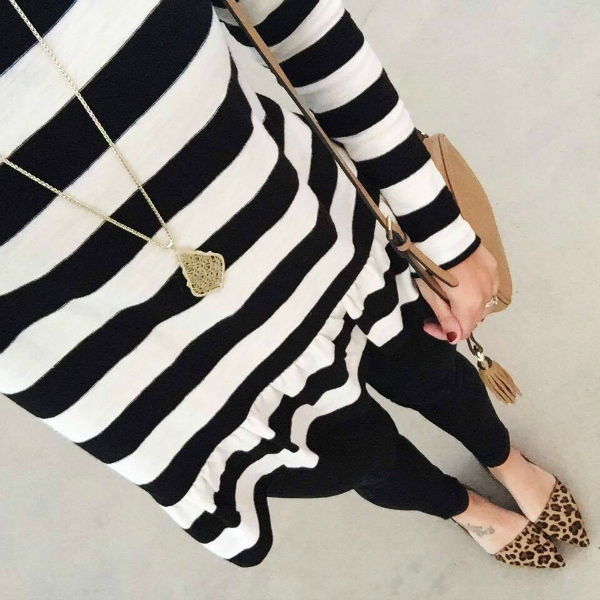 Anything with stripes is perfect! I need to go scarf shopping with you! You have the best taste! I love so many of these! Such cute pieces! 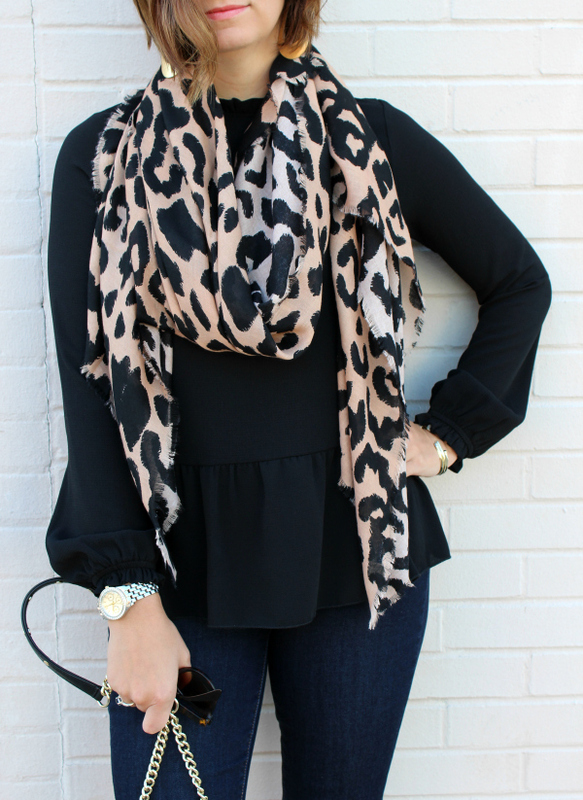 I'm obsessed with leopard scarf and flats! 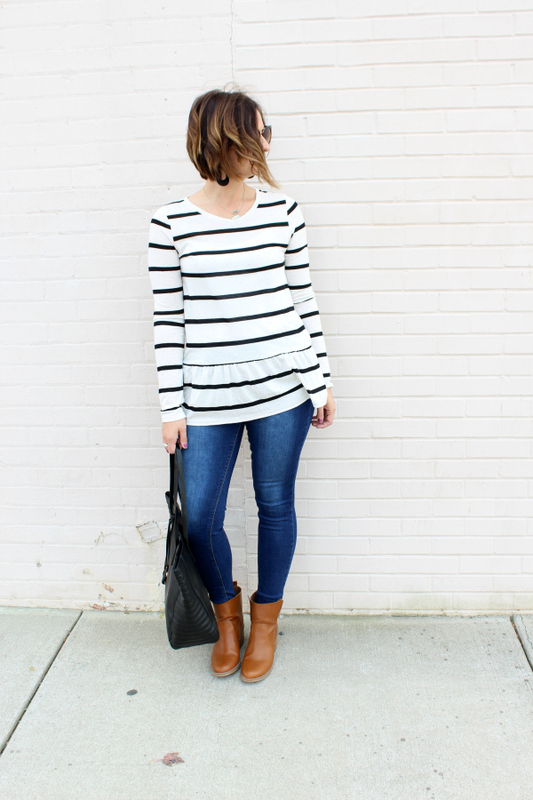 And I really adore that striped peplum!